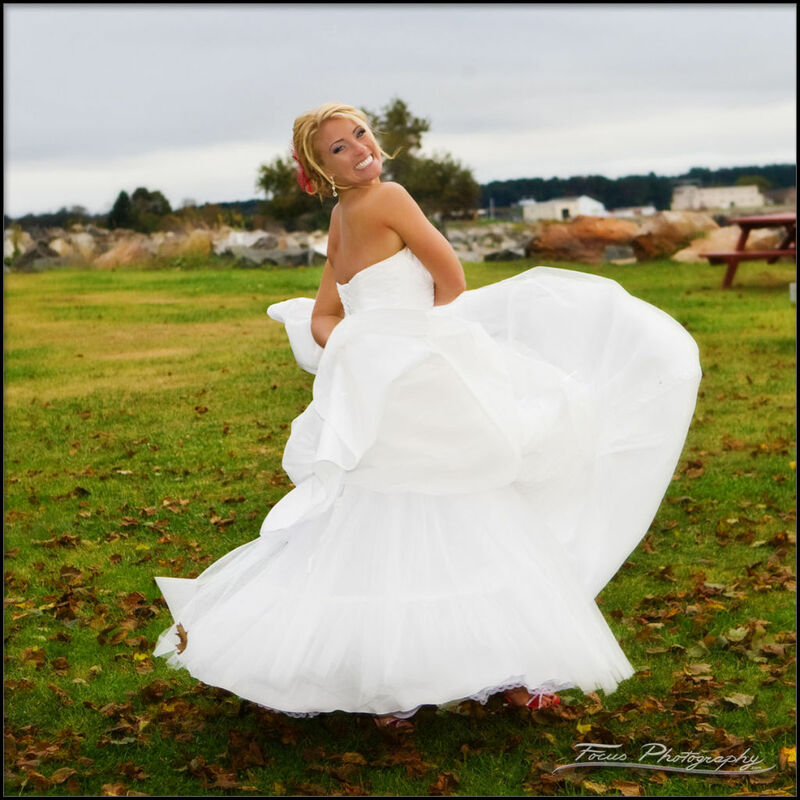 A wedding ceremony overlooking the sea, and a fun reception party at Portsmouth's Sheraton. Wedding pictures in the park. Great flowers from Jardiniere. 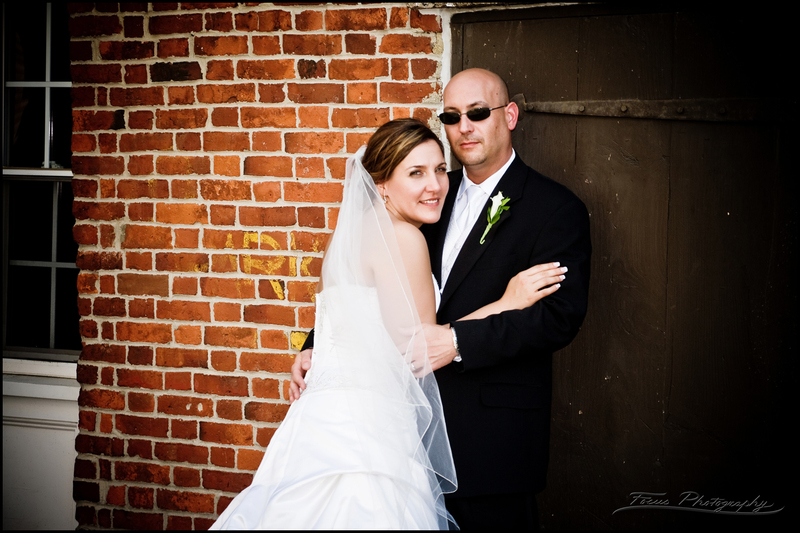 Check out thisSheraton Portsmouth Harborside Hotel wedding gallery! This page is optimized for search results for Sheraton weddings, wedding photographers, and for Sheraton wedding photography. Hopefully that's what you were looking for!